A 21 year old college student. She lives in Stella Haruno House room #203. Makoto has a more serious personality than her elder sister, Nao, and she's so pretty that people constantly try to scout her as a model when she goes into town. 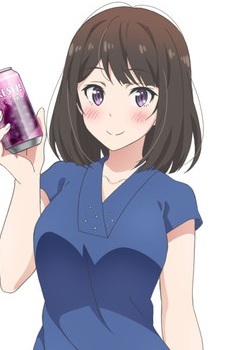 Makoto loves to eat, and her favorite alcoholic beverages are sweet cocktails.